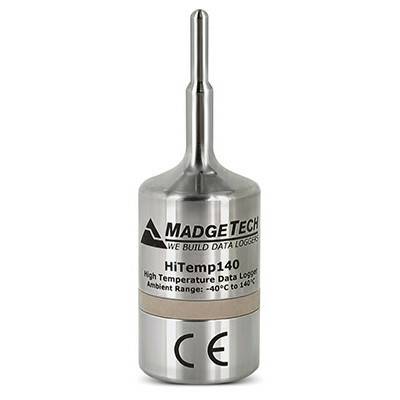 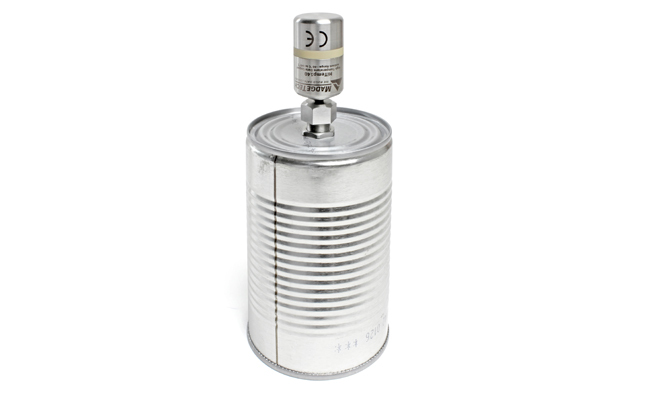 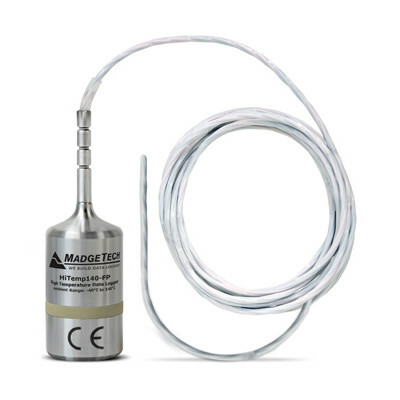 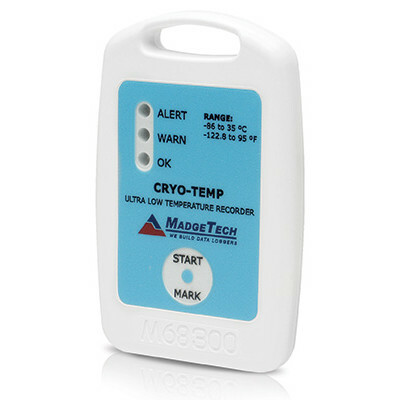 The CF100 Canning Fitting securely attaches MadgeTech HiTemp140 data loggers to jar lids, cans or other containers, with the data logger probe inserted into the container to monitor internal temperatures. 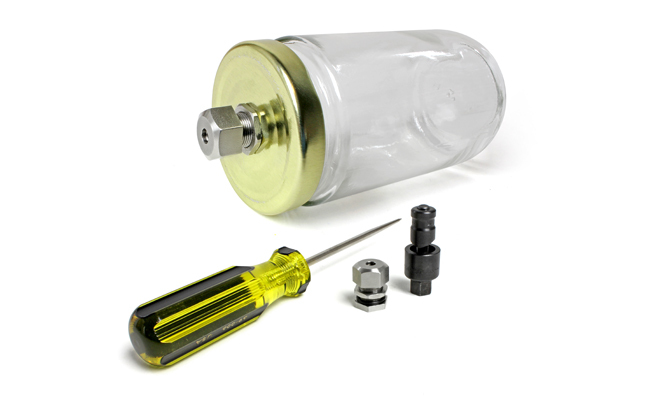 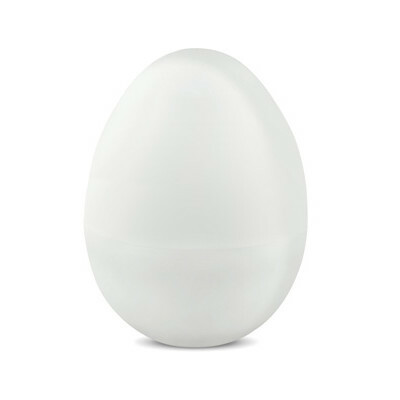 The CFK100 includes the hole punch system and the canning fitting in one kit. 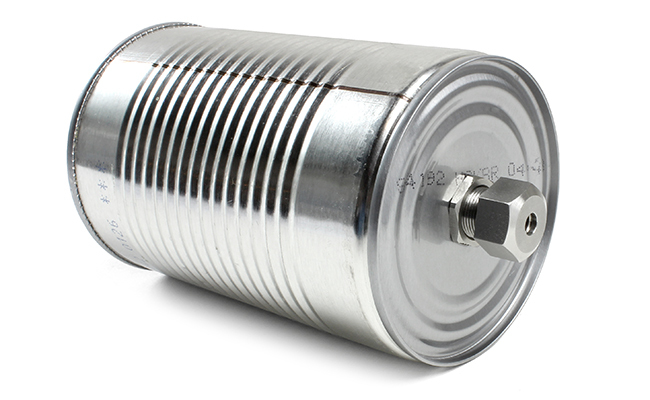 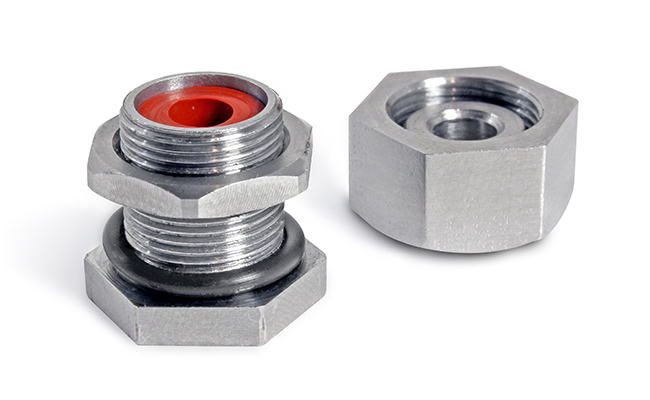 The CF100 can withstand temperatures up to 150 °C making it ideal for use in a variety of canning applications in a wide range of industries and environments.